• further reading and glossary. 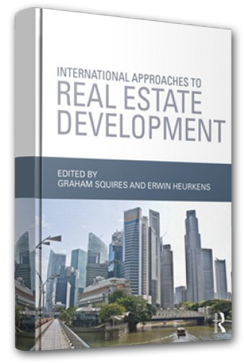 Squires, G. & Heurkens, E. (eds.) (2014). 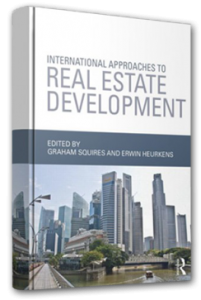 International Approaches to Real Estate Development. London: Routledge.